Phakchok Rinpoche responds here to a student question —What is the relationship between faith and the mind? Rinpoche explains that the mind is the base. He then uses the metaphor of a beautiful flower, on that basic base, to represent the steadiness of faith. 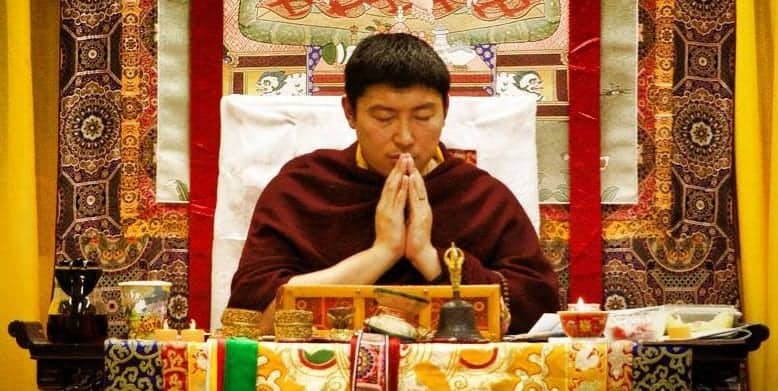 Rinpoche remarks that human nature needs faith–it can be very supportive. If one has faith, then you can change many things; it allows us to evolve. Expressions of faith are traditionally broken down into three categories. These are translated in many different ways. But here Rinpoche explains these in a way that connects directly to how one practices. If we reflect on these three steps we understand how they relate to our own possible transformation. Rinpoche then responds to a question about loss of faith. He explains that faith can easily be lost because our mind changes so quickly. But he reminds us that the good news is that it can be stabilized and brought back, or found. Why do we lose faith? Loss of faith means that the experience of Dharma practice is not stable; it is still shaky. Rinpoche gives us advice based upon his personal experience. He tells us to inspire ourselves by reading life stories of masters and teachers who inspire us. He also cautions us that perfectionists and those with very analytical minds may take longer to develop faith–but just read the stories and don’t try to over-think! Honestly look at your own situation and practice. Which of the three types of faith would you say you demonstrate? 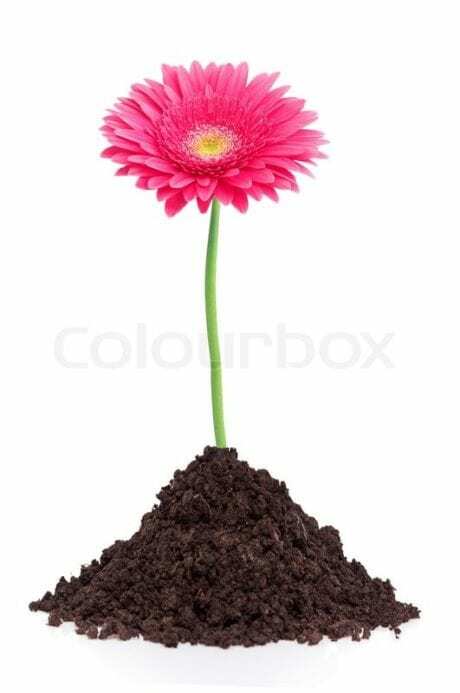 If you believe you have inspired faith, try to grow that by reading some life stories. Have you read some biographies of past masters that have really sparked a desire to practice? What else have you done to fan the flames of faith? This month, set some time aside to inspire yourself–like exercise, you have to really resolve to do this. It is a lot healthier for your mind than scrolling without thinking through internet stories! At the end of the month, what has moved you? 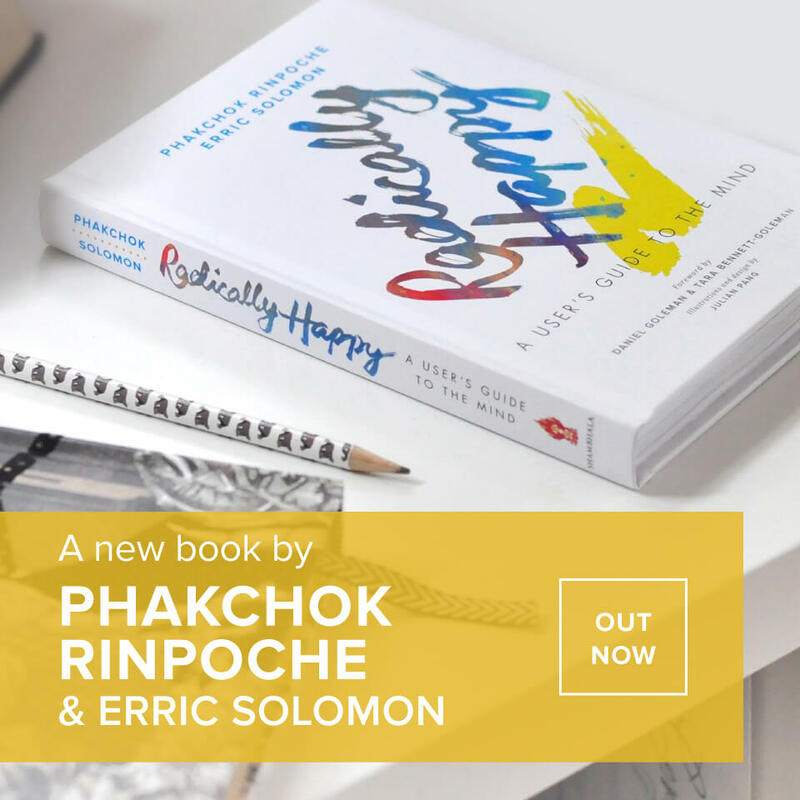 What stories were particularly meaningful–or what living examples of Dharma practice resonated? 0 responses on "Faith and the Mind"